Want to get fit? 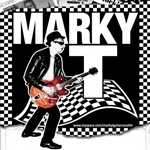 Then why not come & see Marky T. Jump to the Jam, skank to the Specials, pogo to the Pistols – or just get p!ssed and sing along to Drunken Nights and Jah Wobble home! Get ready for a great night of all your Two Toned Ska faves: Specials, Bad Manners, The Beat, Madness, Rico Rodriguez, Selecter, and many more. Born in a barn, raised in a cave, Rock n Roll is all I crave! FREE ENTRY! 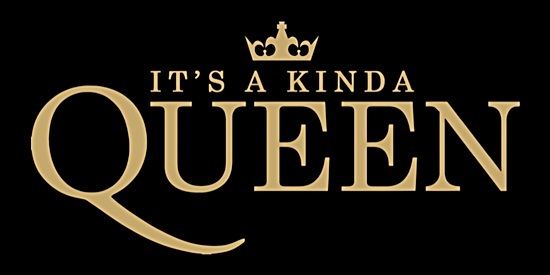 Its a Kind of Queen are probably the youngest, hottest, most energetic Queen tribute Band in the UK today. Full of unbelievable talent and showmanship these boys know how to put on a show! The roll of Freddie Mercury is taken by Joey Linden, who uses every bit of his training, skill, experience, energy and passion to entertain you. Trained in Musical Theatre, Opera and Dance, he is a fantastic performer. The band, an authentic four piece line up, recreate the energy, excitement and emotion of a classic Queen concert. They’ve played together for many years and have headlined at some huge events. All of them play and perform with true passion. Complete with authentic Brian May style red guitar, they sound great, they look great, and they will seriously entertain you. This is one band that always get the crowd going! 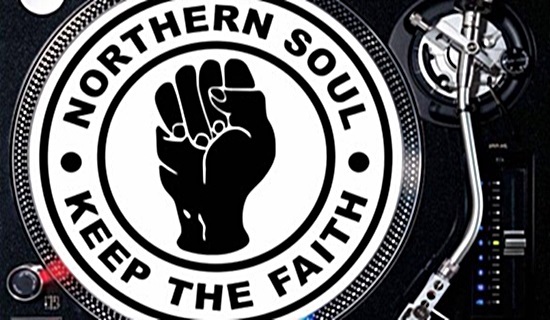 They’ve been doing it regularly since 2003 at the Clarendon, but now in their third year with us – Hinckley Soul Club bring you a great night of true Northern Soul music. Featuring DJ Danny Clegg, plus your regular platter-spinners – get ready to get down and boogie to some classics like “The Charades – Key To My Happiness”, “Jerry Butler – Moody Woman”, “Bobby Bland – Shoes”, plus R&B standards like “Nick Nack Patty Wack – Lou Lawton” and “Secret Of Mine – Lost Soul” to more modern style sounds like “Don’t Send Nobody Else – Ace Spectrum” and “Crazy World – Kenny Thomas”. These great nights are always a sell-out. 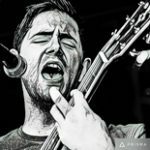 Steven is one of the Midlands’ top acoustic covers performers. With 20 years experience of performing live. Steven uses an acoustic guitar, FX unit, Loop Pedal and a microphone to create his unique versions of classic songs from multiple genres. Ably assisted by percussionist David Sattar, Steven’s shows are always hi-energy affairs which encourage the audience to be involved and sing along or dance. FREE ENTRY! 10th Anniversary at Spacote Club!!!! The Peterborough Big Band are back in our concert room! This fantastic anniversary concert will be a complete sell-out, so book your tickets early! 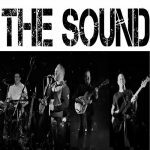 The Sound is the result of musicians Gary Phipps (bass), Phil Hatcher (drums) and James Ruppel (guitar) playing together for over 10 years in covers bands and becoming a tight, versatile rhythm section. Add the voice of Ricky and you have the complete line-up. All previously semi-pro players,they can lay down a killer groove in many genres from rock to soul to funk. Influences include: Chic, Free, Marcus Miller, Yellow Jackets, Periphery, ADTR, IKEA, Stan Lee, Jesus Christ, Luther Vandross, and many more! FREE ENTRY! 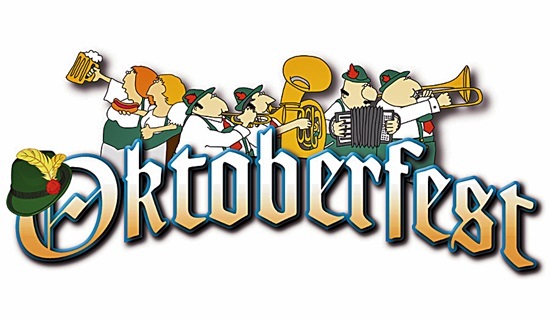 The show is overflowing with audience participation, and bear in mind that it is compulsory to sway, slap, clap, sing, bang the tables…..then there is the beer!!! So you thought that ze Germans had no sense of humour? Well let me tell you that ve do – and it is no laughing matter! These Bavarian nights are always a complete blast. Last year’s was a sell-out!